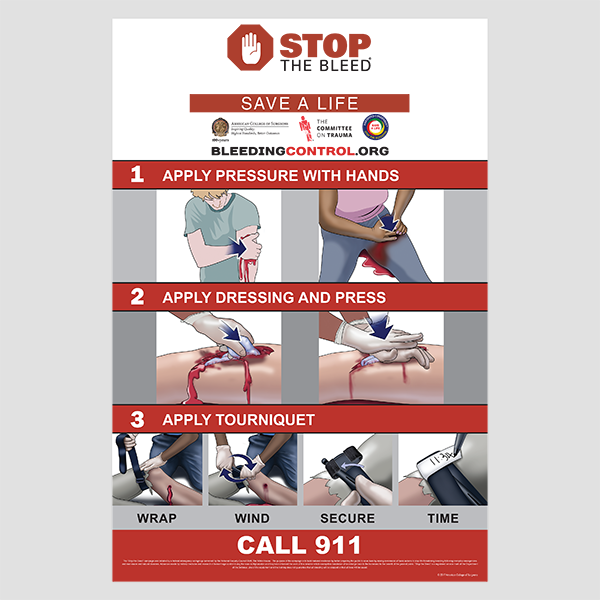 If you work in administration or human resources at a school, office, community center, place of worship, or another public place, you understand the need to have life-saving tools and the importance of creating peace of mind like installing automated external defibrillators (AEDs) for quick access. 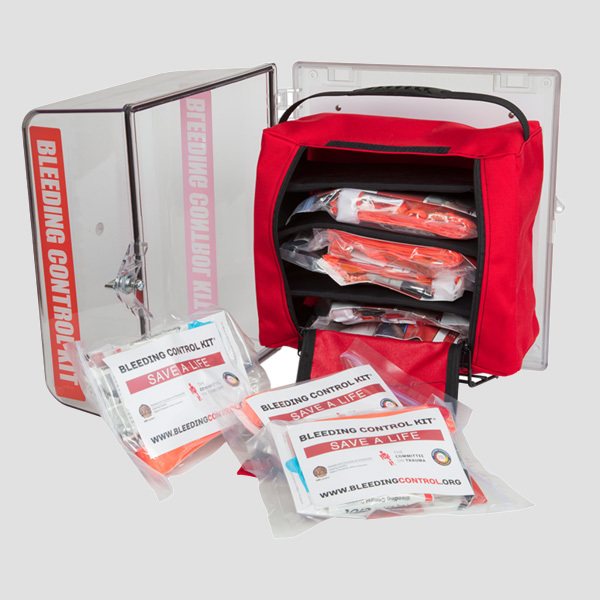 Ideally, these wall-mounted units should be placed next to each AED you have installed, but even if you need to start small, the important thing is to start now. 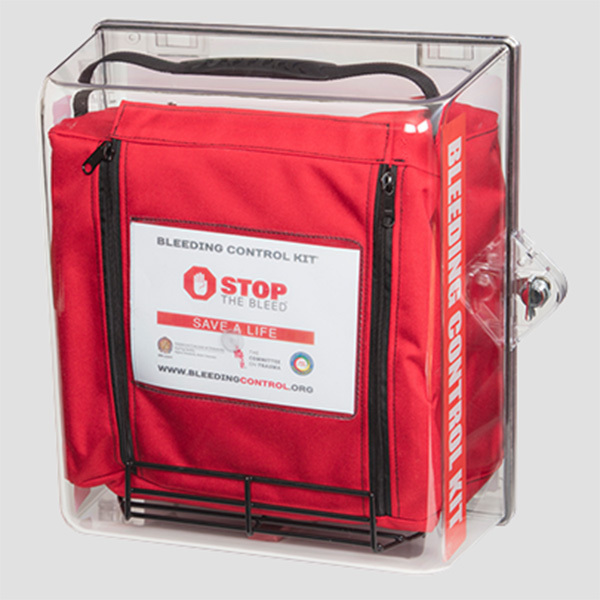 The station is a durable, clear polycarbonate cabinet that can be mounted in a populated area for quick and easy access. 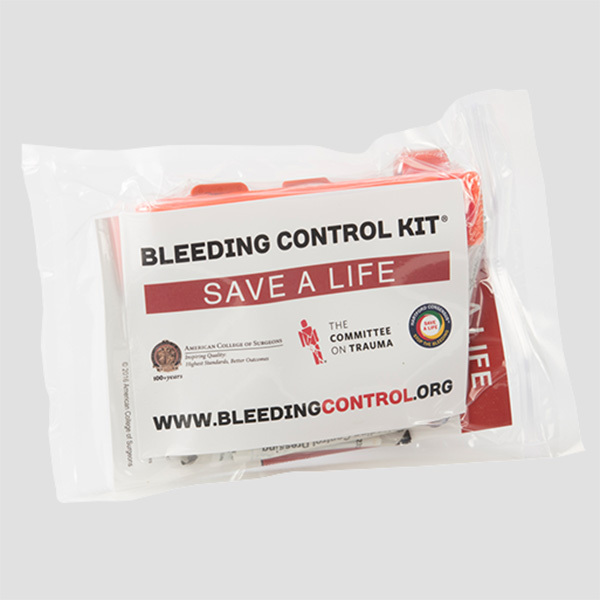 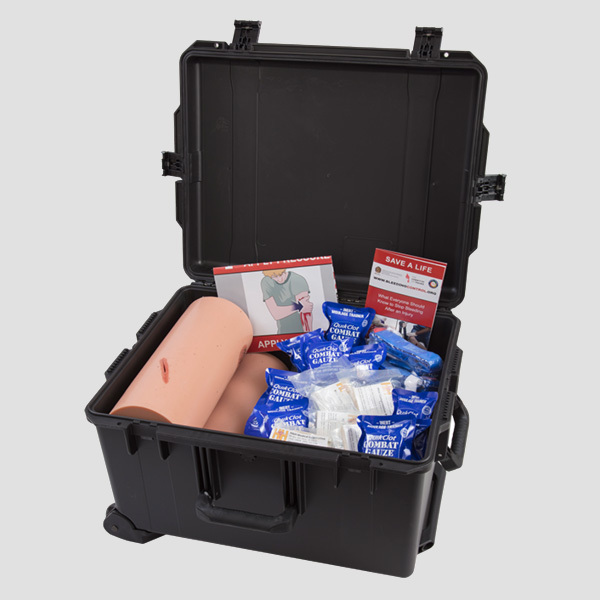 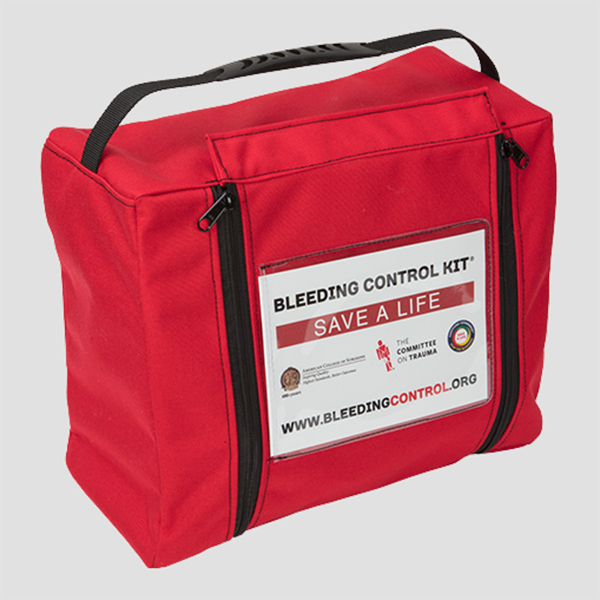 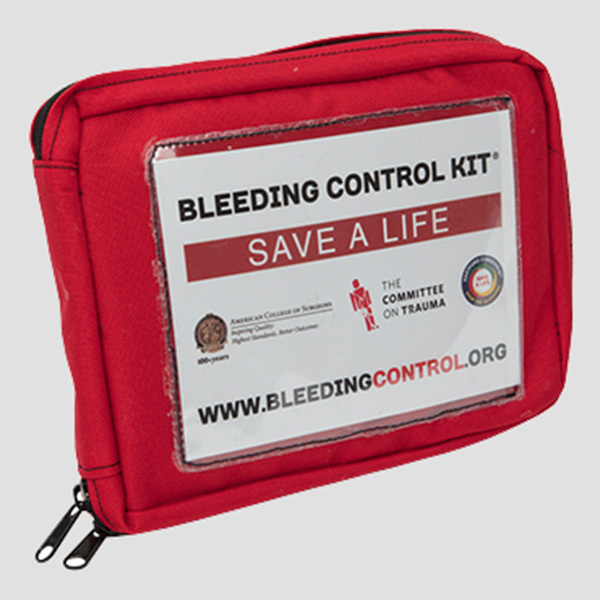 To make sure everyone knows how to use the kits, the Bleeding Control Station comes with a poster showing clear, step-by-step bleeding control techniques to hang on the wall next to it.